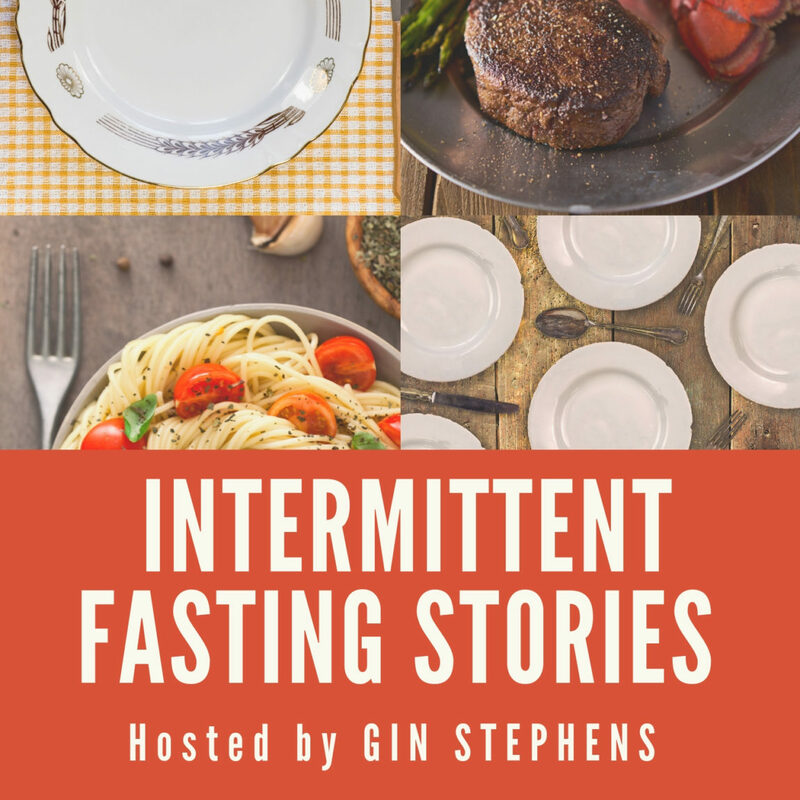 In this episode of the Intermittent Fasting Stories podcast, host Gin Stephens interviews international educational worker Rachel Awad about her adventures with intermittent fasting. 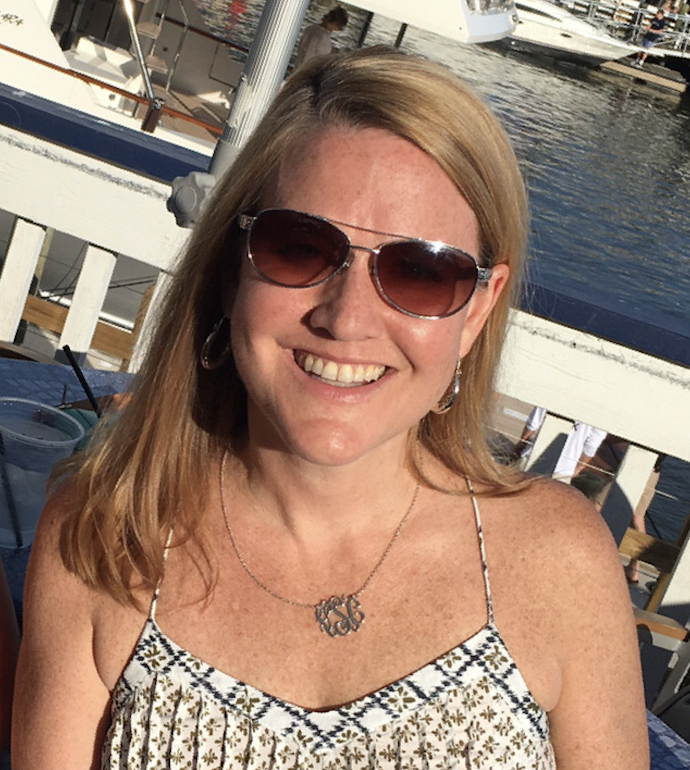 Rachel is from Philadelphia, and started intermittent fasting in 2017 after trying weight-watchers and a host of other methods, and then finally discovering Gin’s book on an expat forum. She promptly ordered the book, and started IF right after that. In the beginning, Rachel and Gin discuss how people sometimes don’t stick properly to diets and weight programs, because they choose to incorporate only parts that they feel are suitable for them, or miss the fine print. This usually results in – no results. Rachel realized that she could do 20 hours fasts and stick to one meal during the day since the very beginning. However, she has occasional weight gain issues, mainly when she comes back to the States, because she indulges in food not available abroad. What she noticed on the positive side, though, is that her energy has improved, she was losing weight in a slow but stable manner (a pound per week on average), and she feels great in general. Her blood sugar and pressure levels are also normalized, and she gained up a lot more confidence and willpower. She also improved her diabetes condition, as fasting is known to improve insulin resistance (and sometimes even reverse diabetes and pre-diabetes.) Gin and Rachel discuss how IF can help directly improve these conditions, instead of treating the symptoms as is often done by taking insulin medications. By fasting, Rachel recently officially and amazingly scored as low pre-diabetic, after previously being diagnosed as diabetic. IF also provides metabolic and hormonal benefits that you don’t get if you simply do calorie restriction (i.e. just eating less food/calories.) This is the reason why advice such as eat less-move more doesn’t work that well in the long run without applying IF in parallel, as the body adapts to the new calorie input and enters conservation mode when using traditional diets. Rachel also shares that she switched from the daily window fasting (16-8 / 20-4) to alternate day fasting (a day of fast for a day of food.) She maintains a 6-8 hour eating window within each 48 hours (which translates into 40 hours of fasting), during which she has 2 meals. Although this looks intimidating, Rachel shares that it is not, as the same food cravings appear – and they are identically surmountable. However, you are not competing with anyone, and you should not feel like you have to do alternate day fasting. Just do what feels right for you. Nonetheless, be careful with going overboard. Sometimes people believe that, since fasting is good, more fasting is even better. It is obvious that this has a limit. Going over the top with fasting-vs-eating window ratio can bring adverse consequences. Your body may begin thinking you are experiencing famine, so it will kick into conservation mode. Additionally, very short eating windows prevent getting enough nutrient content because it is physically impossible to eat large amounts of diverse food during this time. For the wrap-up, Rachel shares her advice when starting and pursuing IF. Try not to over-complicate things – keep it focused and simple. Also, don’t be intimidated by the different fasting protocols. Try to feel your way around them and see if they fit you more than what you are currently following. We are all different, and different regimes fit us best.